THEMOON gives you access to a completely new shopping experience. We’re at the beginning of our journey, and we’d love you to be part of it. A fashion experience presenting brands and their entire collections. 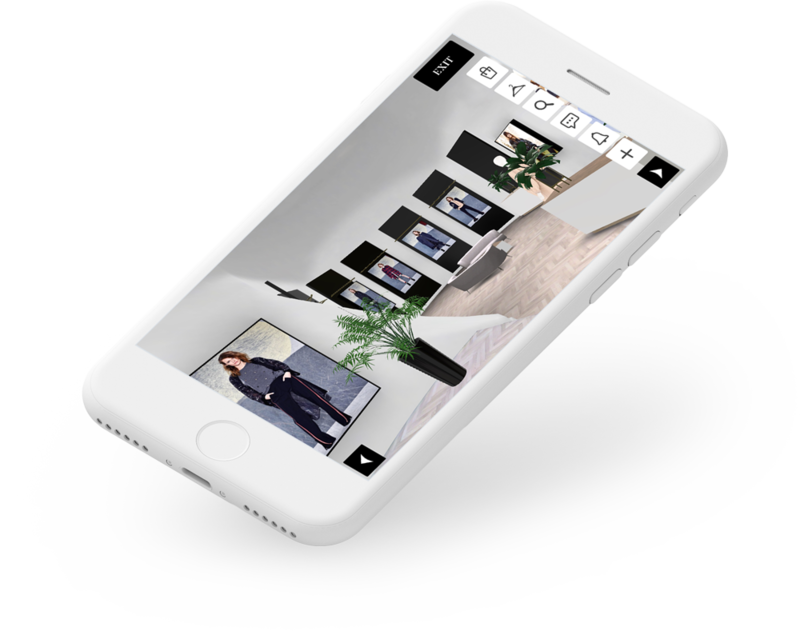 Shop while sharing your favorite looks, brands and products – across social platforms. We are challenging existing e-commerce. Not just brands. A concept. Shop whenever, wherever with THEMOON Shopping!